2019 --- we're ready for you! 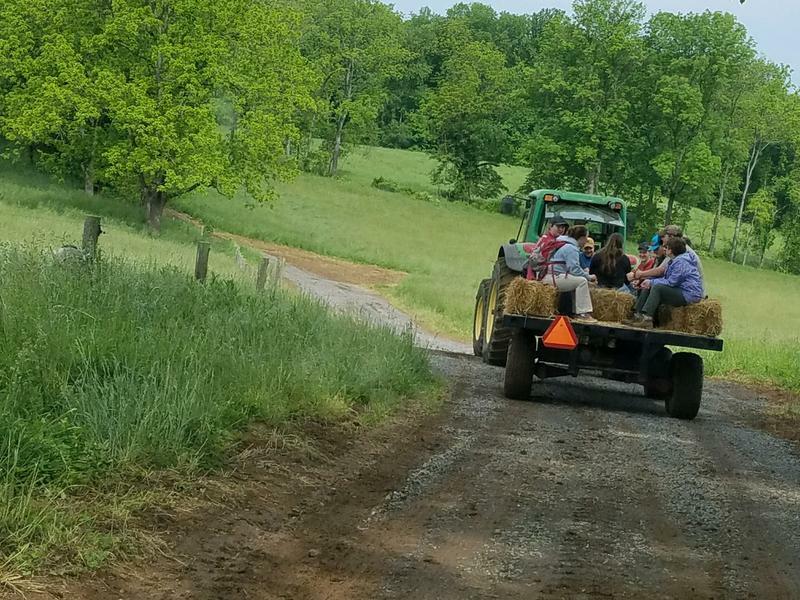 Enjoy a wagon ride around Lundale Farm. 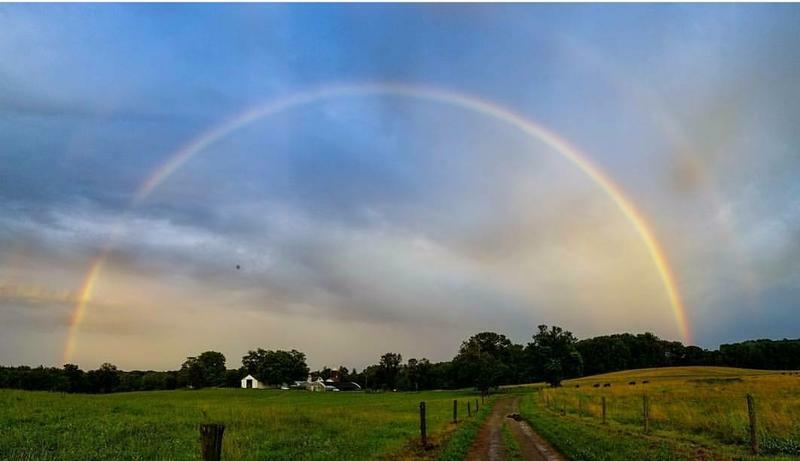 Learn more about our land, its farmers, and our mission of encouraging other landowners to lease their land for food production. 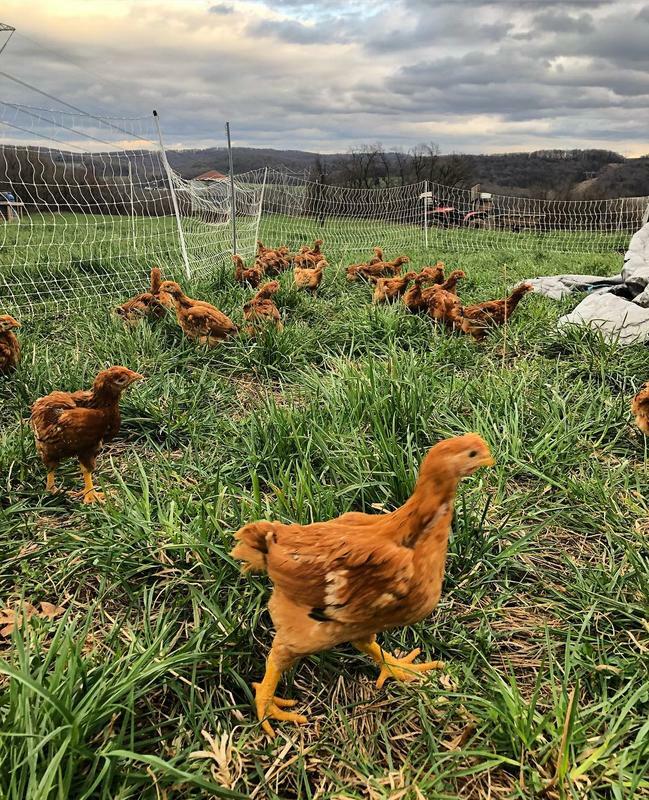 Join us for a FREE tour of Lundale Farm, Inc.! Learn about our farmer community and our model of building similar communities on other land.